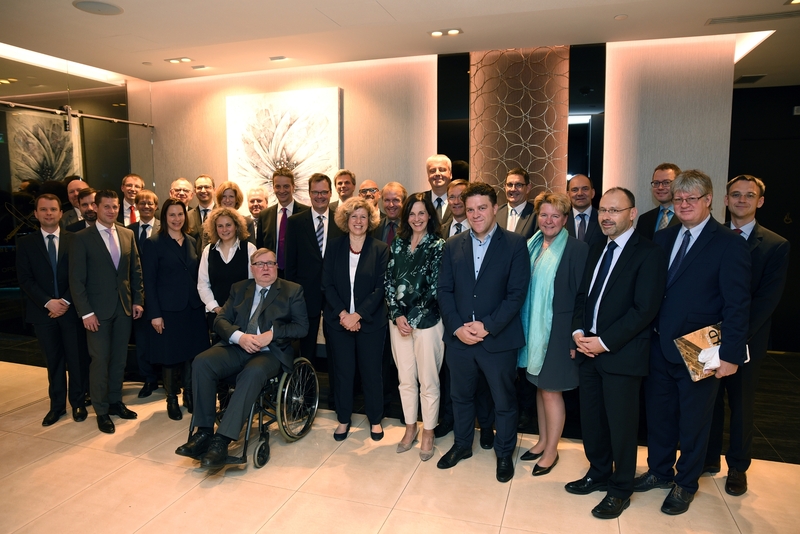 In October 2018 I hosted a delegation of German Central Bank (Deutsche Bundesbank) in order to learn about the leading role of Estonia in terms of creating a digital society. We met also the former Prime Minister Mart Laar who has been a pioneer and front-runner. I organized for 3 days meetings with decision-makers in banking and finance, universities and politics.